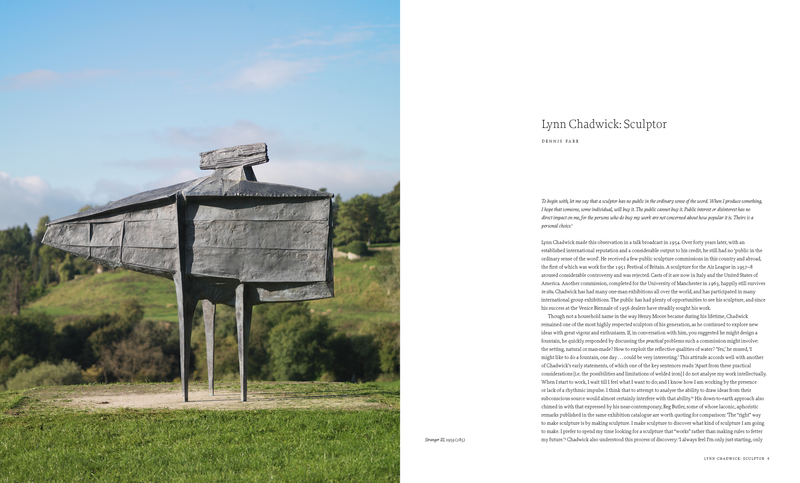 Lynn Chadwick (1914-2003) was one of the leading British sculptors of his generation. This essential illustrated catalogue raisonne of his sculpture is published in a new, fourth edition to coincide with Chadwick's centenary in 2014 and incorporates a new illustrated listing of his lithographs and jewellery, new reproductions of many of his sculptures (including some in colour), a completely new page design, and the most up-to-date catalogue information on his work. Chadwick began his career as an architectural draughtsman, but after the Second World War he took up sculpture without any formal training. 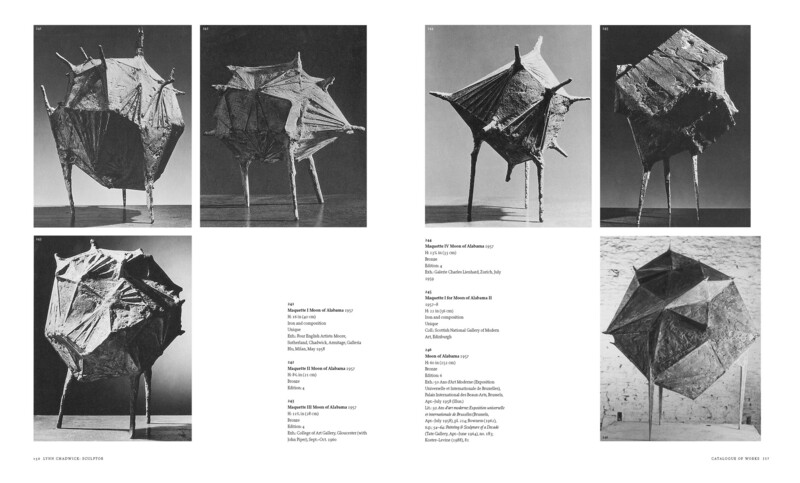 He initially concentrated on mobiles, and these were followed by welded constructions and bronzes. 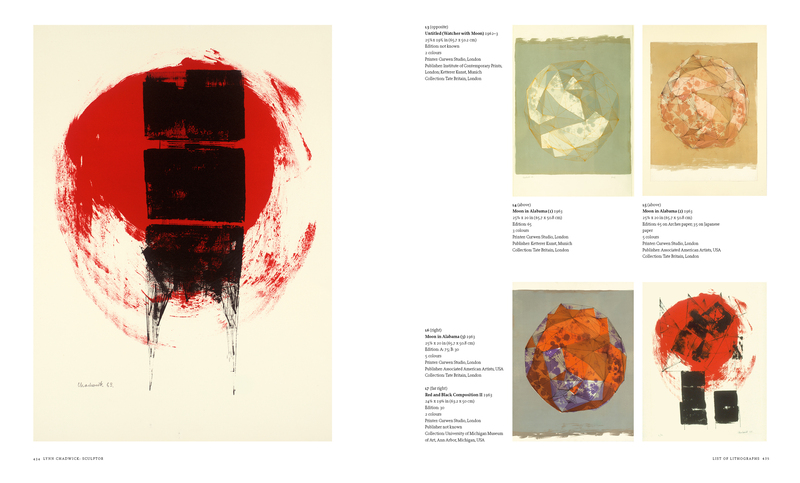 He established his international reputation in 1956, when he won the International Prize for Sculpture at the Venice Biennale. He consistently worked in welded iron and was constantly intrigued by human and animal forms: no matter how abstract the sculpture became at times, it was always firmly rooted in a deep understanding of the natural world. 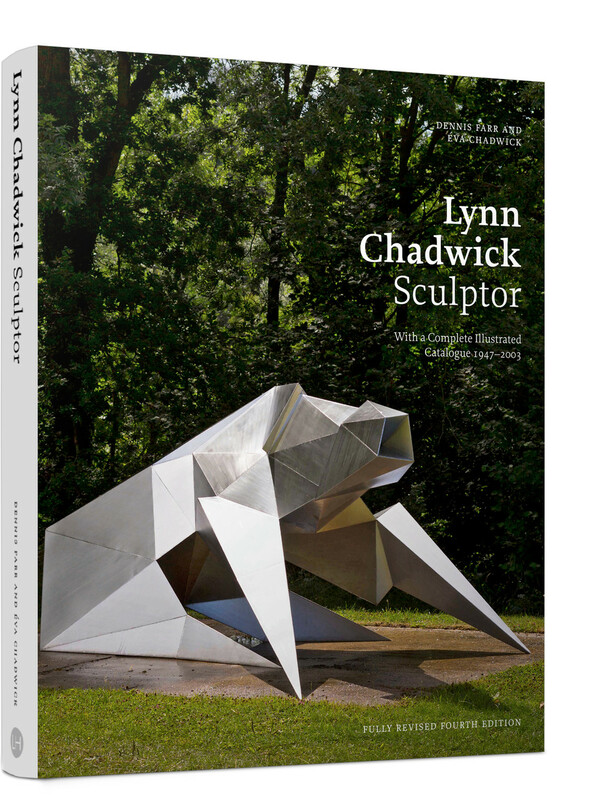 This indispensable reference book includes comprehensive, updated lists of Chadwick's exhibitions, the public collections he is represented in, and a full biography, alongside the fully illustrated complete catalogue of his sculpture. The introductory essay by the late Dennis Farr, which draws on interviews with the artist, examines Chadwick's development as a sculptor and his sculptural techniques, and the catalogue notes now incorporate a useful new explanation of Chadwick's bronze casts and foundries.